Please use this link if you want to become a new student or would like some information about taking music lessons here at Beach Music Studios. 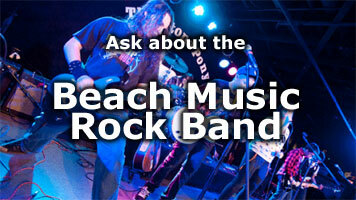 Please use this link if you currently take music lessons here at Beach Music Studios. We are updating our student information and would appreciate you taking a few minutes to complete this form.